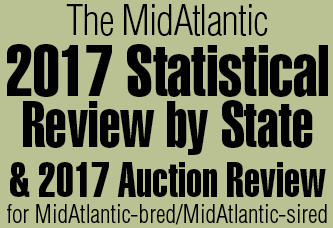 The dispersal of Ryehill Farm’s breeding stock, weanlings and the stakes-winning Homebuilder–a total of 80 horses and seven stallion shares–yielded $10,069,400, an average of $115,740. 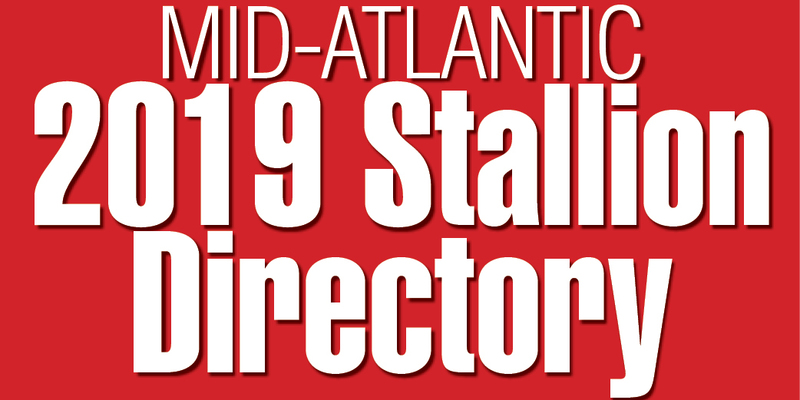 Homebuilder’s dam Smart Heiress (in foal to Nijinsky II) topped the dispersal at $1.65 million, with Robert Smith, owner of Upperville, Va.-based Heronwood Farm, making the purchase. Homebuilder went for $1.6 million. Jim Watriss, a well-traveled horseman whose adventurous life included being a commercial test pilot, a Navy flight instructor, an aviation consultant for the CIA, and a pioneer in air transportation for horses, bred horses on a small scale for decades. The Marylander revealed one regret–that he foaled his mare Blaheen in Kentucky one year, instead of at his farm in Butler. Her foal was 1988 Breeders’ Cup Turf-G1 winner Great Communicator. The compelling story of Rodney Rash was told by Jay Hovdey. A Maryland boy raised on a dairy farm in Carroll County, he left home to work on a Thoroughbred farm at 13 to break yearlings, sales prep and exercise racehorses. Rash earned his high school diploma at 15 through an accelerated program and at 16 moved on his own from Maryland to California with $300 in his pocket. Less than seven years later, Rash was Hall of Fame trainer Charlie Whittingham’s assistant. Rash went out on his own in April 1991 and had a successful stakes-winning stable in California until his sudden and unexpected death of a rare blood disorder at age 36. His 33-horse stable was taken over by assistant Ben Cecil.